Altered Beast roared into arcades on Sega’s mighty System 16 arcade platform in 1988 before famously joining the Mega Drive as a pack-in title at launch. The game has copped plenty of criticism over the years for its simple gameplay, but to be honest I’ve got a bit of a soft spot for it. Cutting my teeth on the Master System port and spending plenty of time on the 2-player co-op port on its bigger brother, the game may not have blown me away in the same way that Sonic or Gunstar Heroes would cause my brain to explode, but it ensured a fun, unintentionally campy romp through an interesting interpretation of the mythology of ancient Greece. 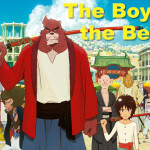 This naturally begs the question – what then of the soundtrack? Data Discs are once again behind this release, but compared to some of their recent offerings this one’s a little more restrained though is no less interesting. What I had forgotten over all these years was that the quantity of music tracks in the game is somewhat limited, but they are also surprisingly lengthy which you don’t often get to appreciate depending on how the power-ups interrupt the music flow. The album then follows up with the high-energy post-transformation track and settles on the boss battle for the remainder of Side A. In this case the boss battle goes back to bombastic fantasy that echoes the spirit of the title and first track which means less imaginary guitar solos approximated through FM synth, but since it fits the gameplay appropriately this can be forgiven. Flipping over and after the intermission we get the moody track from the second level for the start of Side B. It’s definitely a slower, darker twist after the intensity of Side A, but in the context of the game’s levels it makes perfect sense. This is followed by the theme for stage 3 which also happens to be the intro track when loading the game – it’s a bit more up-beat compared to level 2 but is still in the gloomy/fantasy vibe. As the game repeats BGM this then leaves the album at the credits for the final track which eschews both the brooding FM synth and wiggly-wiggly energy tracks to be something much more like an anime or fluffy J-Pop track from the mid-80s (which makes perfect sense stylistically given the game’s lineage). Oh, and for completists we finish on the game over track (of course!). 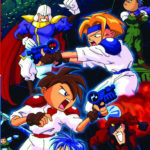 Kazuhiko Nagai is credited as the man behind the Mega Drive port’s audio, with Tohru Nakabayashi composing the original System 16 arcade version. 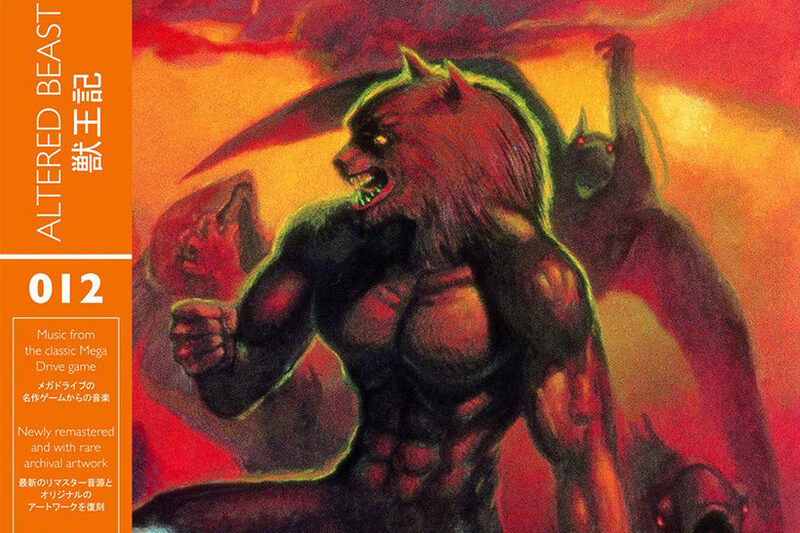 The combination of composition and synth programming puts Altered Beast’s OST in a similar spot as Golden Axe I (which we covered in an earlier review), which isn’t surprising as Nagai designed the SMPS Z80 sound driver (or at least the foundations that lead to the SMPS Z80) that Altered Beast and Golden Axe use even though he didn’t program the latter himself. Being an extremely early sound driver it’s unsurprising that it doesn’t feature some of the more complex tricks seen in later Mega Drive releases. This being said the work is very strong and deserves kudos given it doesn’t commit any of the cardinal sins many developers would repeatedly do with the Mega Drive’s audio hardware in the years to come. It’s an almost tentative approach to the synth programming that actually pays off in both a technical and creative sense. 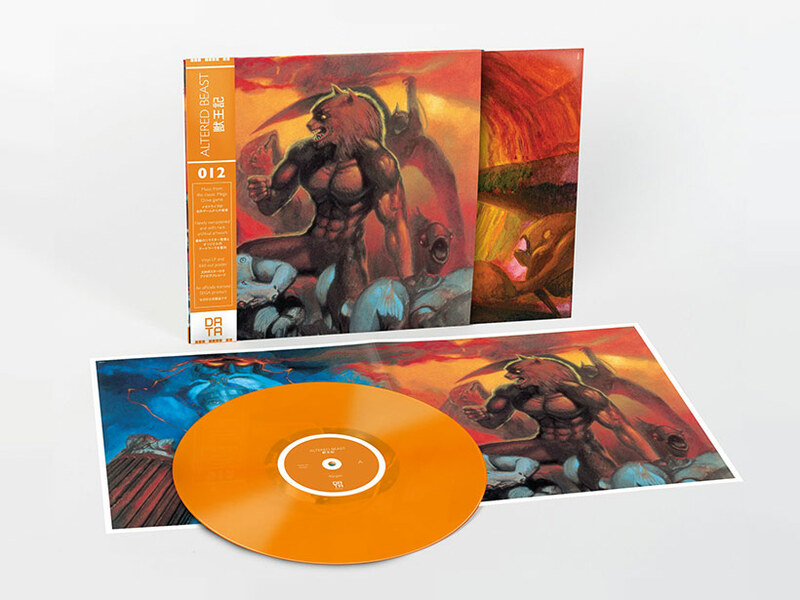 Being released on vinyl, and thus isolating the visuals from the audio, Golden Axe and Altered Beast make for an interesting pairing to compare and contrast, though if we’re diving a little deeper the stylistic similarities (ancient/mthological Greece and 80s fantasy) aren’t all that dissimilar either in terms of how they’ve historically been interpreted in pop culture. Going into listening to this album I never thought I’d be coming out of repeated listening sessions getting excited about the parallels between Altered Beast and Golden Axe, so that was a great outcome! Both are clearly influenced by Hollywood’s approach to scoring fantasy films in the 80s, but I’d argue that Altered Beast settles for a far more sombre tone than that of Golden Axe. On the whole I’d say my preference would ultimately be for the latter, but that doesn’t take away from what we have here which features some great tracks amongst those that may hold up better in the context of gameplay rather than just listening to the OST as an isolated experience. 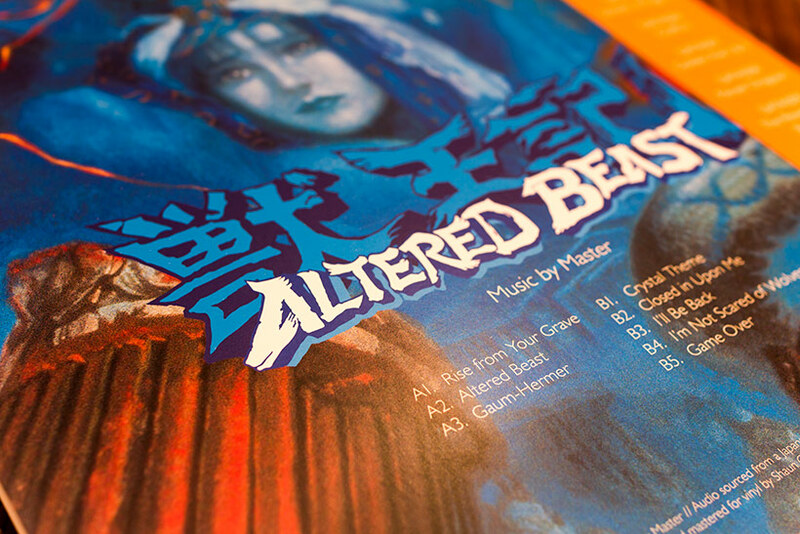 Contents aside, we’ve got another superb physical package for Altered Beast’s vinyl release. In line with other Data Discs releases the cardboard stock is a thick, high quality matte effort featuring the iconic cover art that also adorned the Mega Drive original. Much like Golden Axe (the comparisons continue! ), the style of artwork naturally lends itself to the oversized vinyl format and would happily sit next to your choice of superlative cover art (though I’m thinking more metal than prog rock this time). 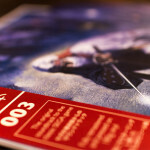 Inside the main slip we have the inner cardboard sleeve with more amazing concept art, a fold-out print and the vinyl itself in it’s own sleeve. The attention to detail is meticulous, even down to their ongoing commitment to including an obi with every release, and it’s really nice to see the additional inner sleeve for the record itself. 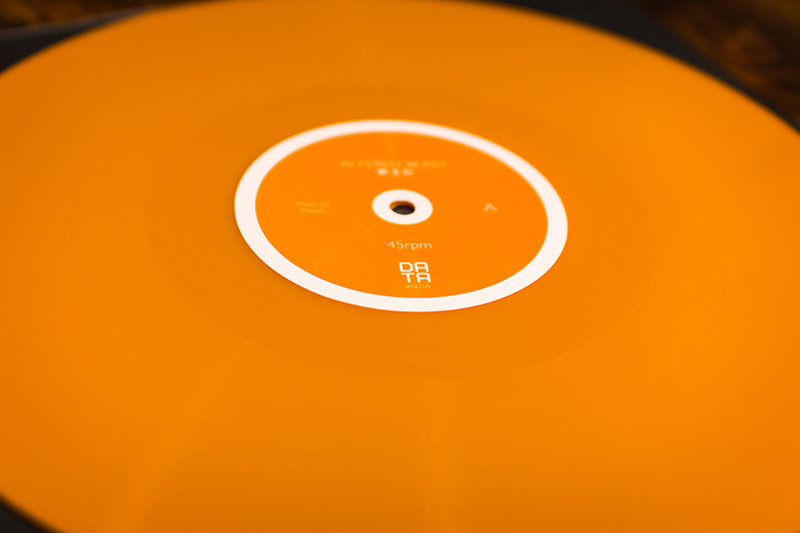 In terms of finishes for the 45rpm 180g vinyl, Data Discs have traditional black, orange splatter and an opaque orange on offer – we have the latter here as part of the review and it’s up to the same standards as their usual work (i.e. fantastic). Altered Beast’s OST on vinyl is an interesting proposition. 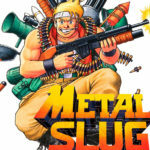 The choice of tracks is naturally limited due to the scope of the original game, and for some the strength of the better tracks may not outweigh it’s weaker showings. Much-maligned as the game is, I have fond memories of sinking hours into the original on the Mega Drive and this ultimately drove my enjoyment of this release. I still believe the content here has earned its place amongst Data Discs other release as it remains an engaging soundtrack, and I greatly appreciate the efforts gone into this release. Definitely worth checking out!